Many extra food and beverage options are available for luncheon buffets. 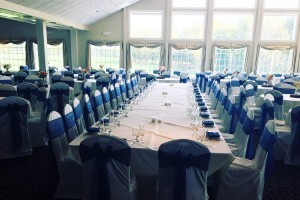 Let Karen Kiehle and her very professional staff help to create some lasting memories at your next event. Eagle Vale welcomes all charity and corporate events and looks forward to meeting you as well!